Personalized services specifically tailored to meet your health needs. 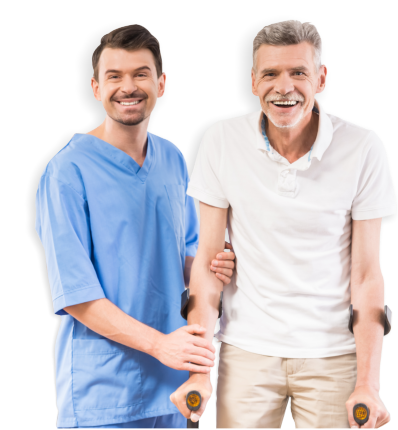 ProHealth Home Health Services, Inc. is pleased to offer a comprehensive array of healthcare solutions which can be tailored to the needs of the client and can be provided right in the comforts of their own homes. If you’re unsure about what type of care you need and how often you require our professionals to visit you at home, please set an appointment at your convenience. One of our RNs will personally visit you at home to conduct an assessment.